Hamlins has been lead sponsor of Small Cap Network over a number of years, since the establishment of the group. As we undertake regular transactions for companies, nomads and brokers in the small cap arena and are committed to the sector, we are delighted to have established this longstanding strong association. The Small Cap Network fosters growth for UK small cap quoted companies through regular networking events and engagement and is open to investors, CEOS, Financial Directors and advisers of small cap companies. 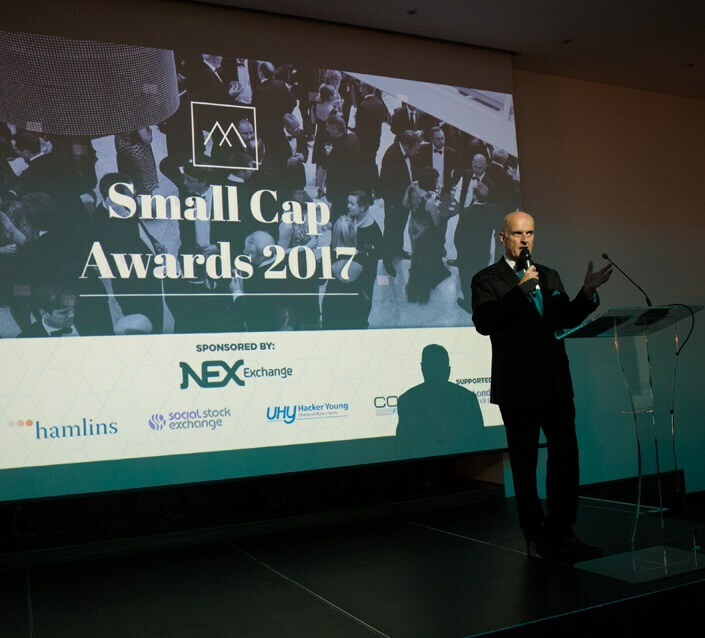 Our annual event, The Small Cap Awards celebrates the best and rewards the finest in the sub-£100m market cap quoted company sector. For further details and registration to future events please visit the Small Cap Network website.